MIRIAN SALAZAR I m validating that this deal works as described. Enter this code at checkout to apply this discount. 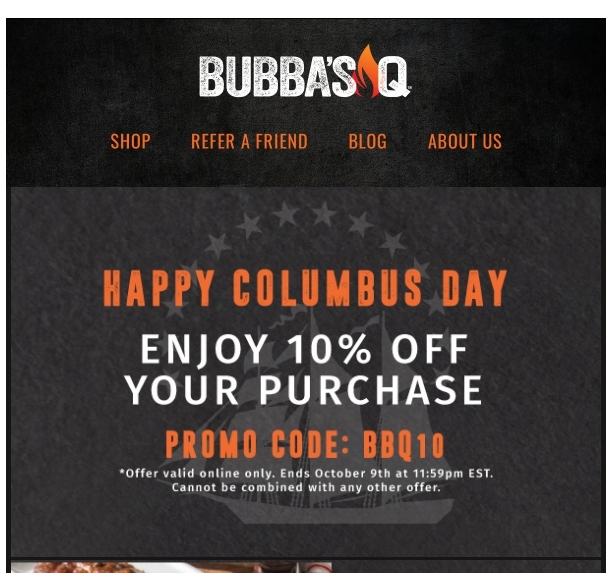 Angie Bailey Apply the promo code BBQ10 at checkout to take 10% off of your order. Offer valid online only.